BUNKER BATTLES, NIGHT GOLF & BUGGY RACING! ft Golfholics, Golficity, Peter Finch & MAMG! Why it’s so hard to change a golf swing? 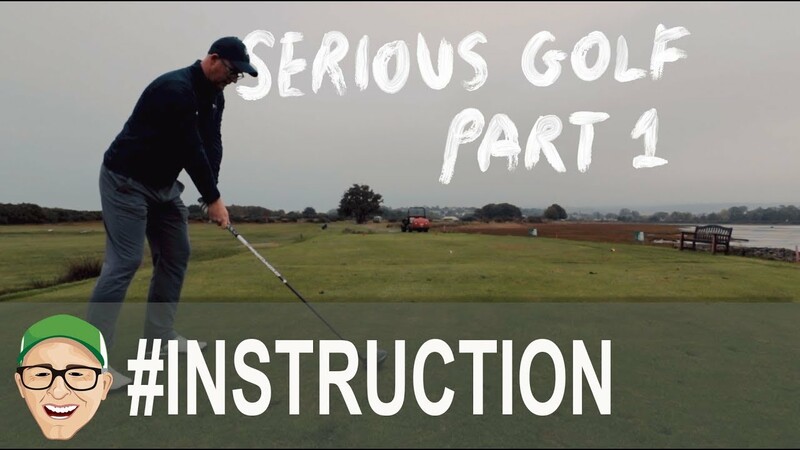 August 19, 2018 Comments Off on Why it’s so hard to change a golf swing?